The Cuisinart ICE-30RFB is a 2 quart extra freezer bowl for making and freezing several different flavors of your favorite ice cream. There is a cooling liquid between a double insulated wall to create fast and even freezing. Double wall keeps the bowl cool and at an even temperature. The ICE-30RFB is hand washable. The 2Qt Replacement Freezer Bowl For Use With Ice-30Bc has many exciting features for users of all types. 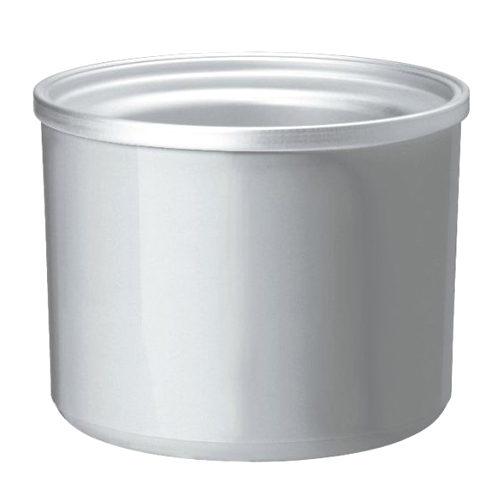 You can extend the lifetime of your 2Qt Replacement Freezer Bowl For Use With Ice-30Bc with the purchase of a FactoryOutletStore Factory Protection Plan. 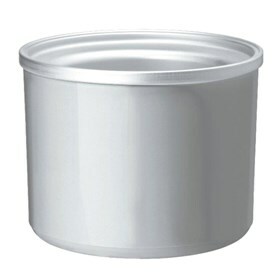 The 2Qt Replacement Freezer Bowl For Use With Ice-30Bc is sold as a Brand New Unopened Item.